Un fin excellente! I’ve really enjoyed your MoFo’s. have a nice break! those refritos and the arroz verde were awesome for last night’s dinner. I am thinking I need to have that rice on hand at all times, like a perpetual batch going in the fridge. And my husband wanted to shove all of the beans in his mouth at one time. 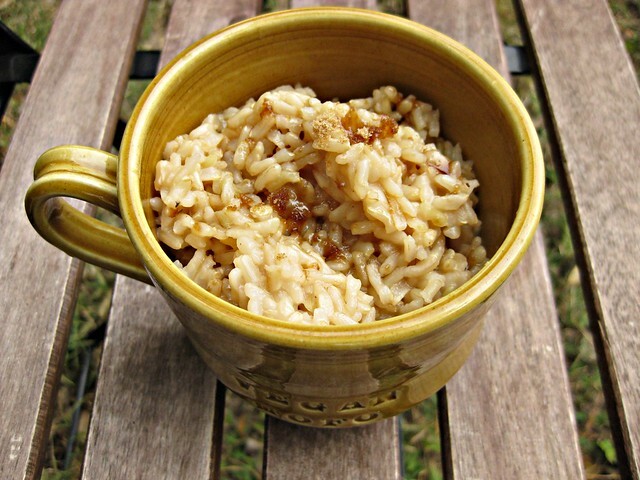 I guess I’ll have to try some of your other rice and bean recipes now! i love it! hooray for Boyz II Men! every now and again dan will bust out singing one of their songs – cracks me up. i am suuuuper excited about making your gallo pinto AND the refried beans (i just need to gather a few more ingredients for that one). ooooh, i can’t wait! love the MoFo wrap up and i’ve enjoyed reading along! enjoy the break and i look forward to reading many more of your posts. superw00t! I’m dreaming of your refried beans. Sigh. Great MoFo this year, enjoy your little break. Well deserved! I think we are fucked in the head in similar ways. I approve of everything here. I just wanted to let you know that I really do know it’s you! 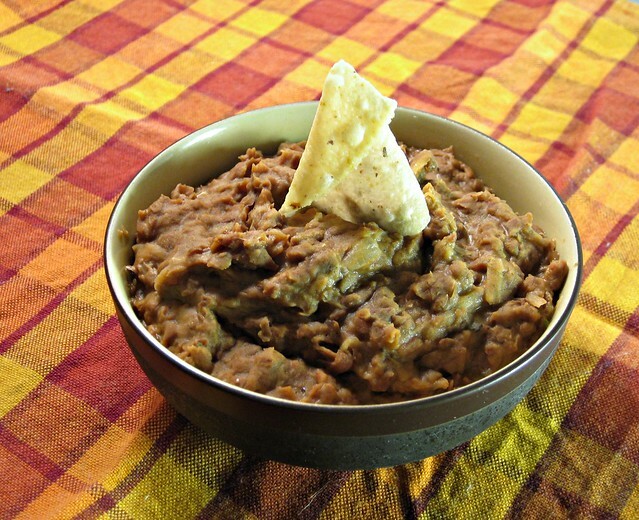 Refried beans! Woot! Rockin’ MoFo & I hope you’re enjoying the break!